Your Photo Booth was a huge hit and my guests are still commenting on the fun! Thank you, thank you, thank you! 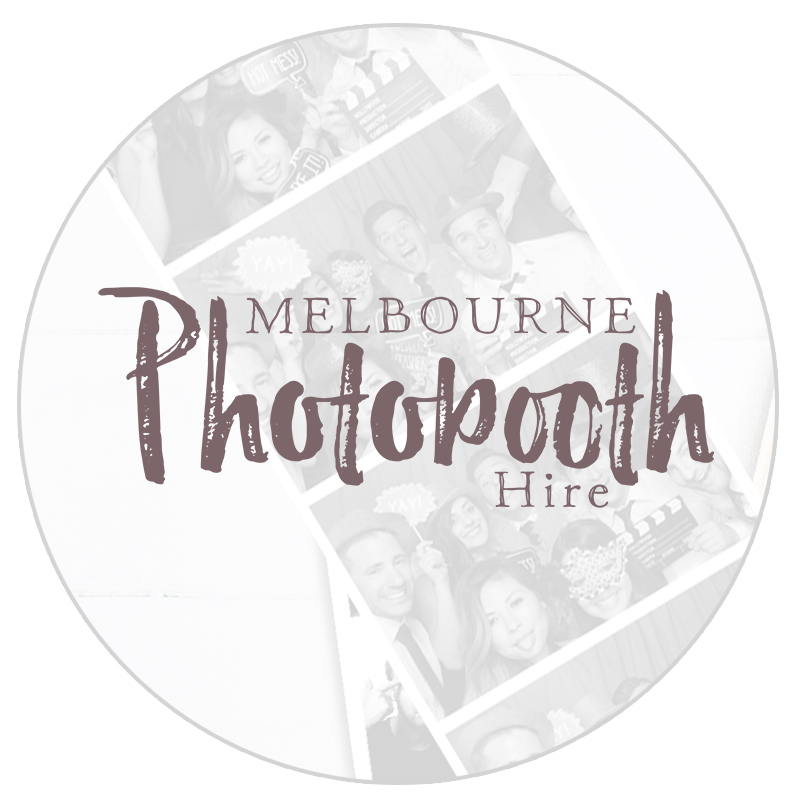 Our wedding was everything we dreamed of and your photobooth was the finishing touch!